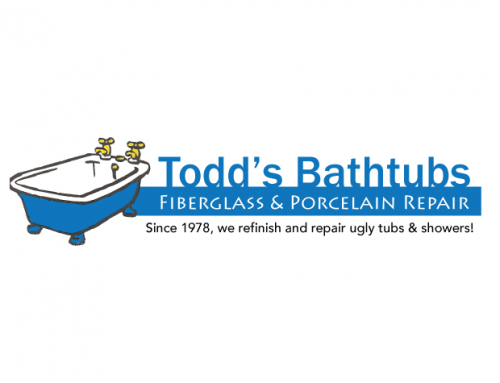 Todd's installs a wide variety of grab bar sizes and colors! 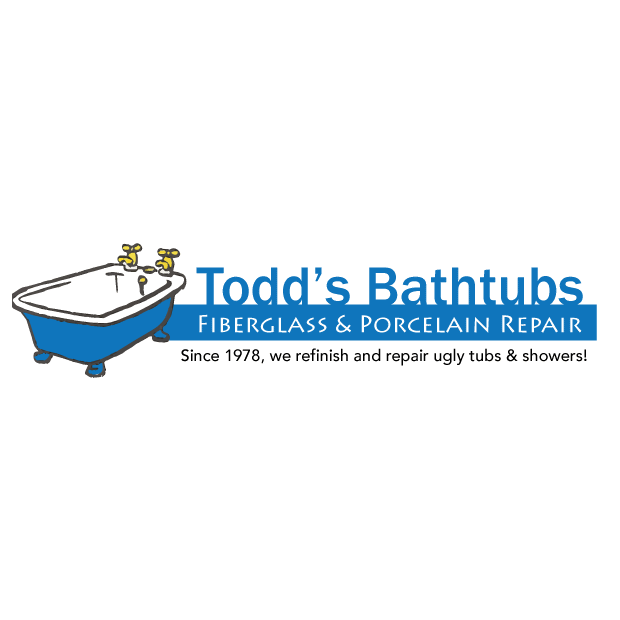 Todd’s Porcelain & Fiberglass is here to help you with the first four bathroom improvements listed above. 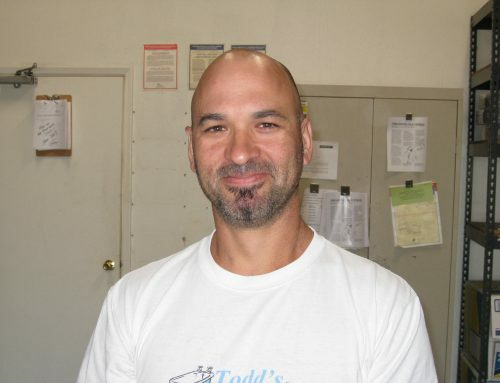 Serving Maricopa County for the past 33 years, Todd’s has a A+ rating with the Better Business Bureau and received the Super Service Award in 2006, 2007, 2008 and 2010 from Angie’s List. 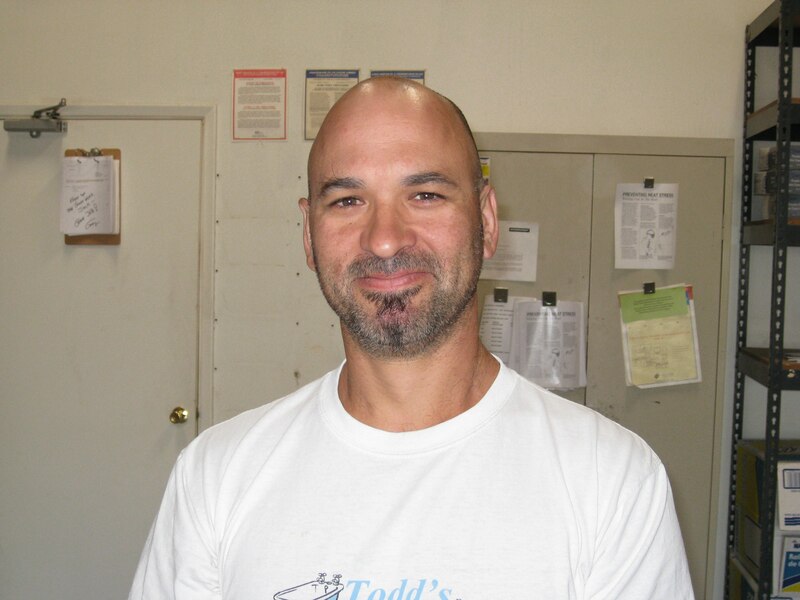 In addition, Todd’s has an Aging in Place Specialist on their team. Kim Kubsch, is a Certified Aging in Place Specialist (CAPS) and offers education and home assessments for older adults to live safely, independently and confidently at home as long as possible. 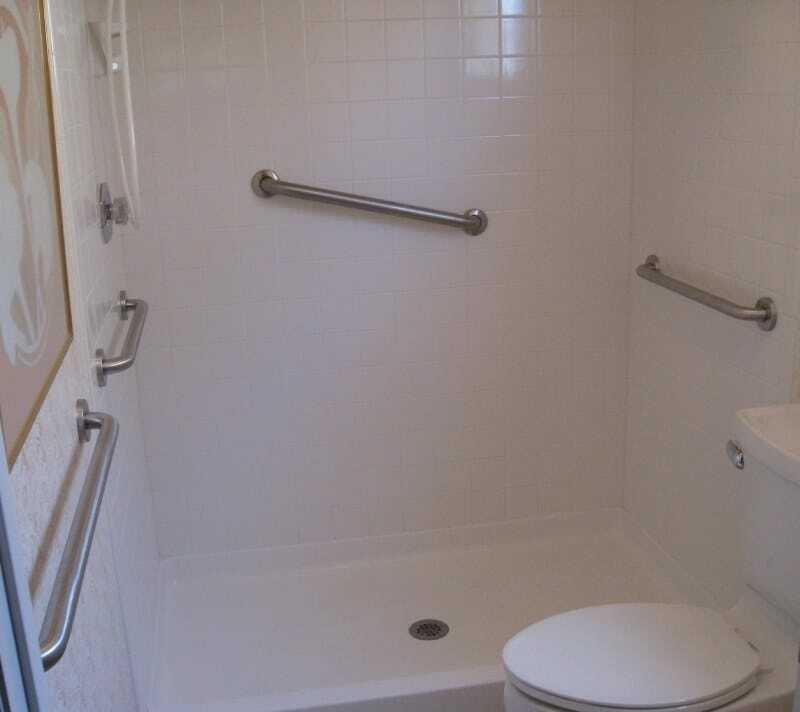 Just because Medicare does not pay for grab bars or any of the home modifications listed above, please do not put yourself at risk. 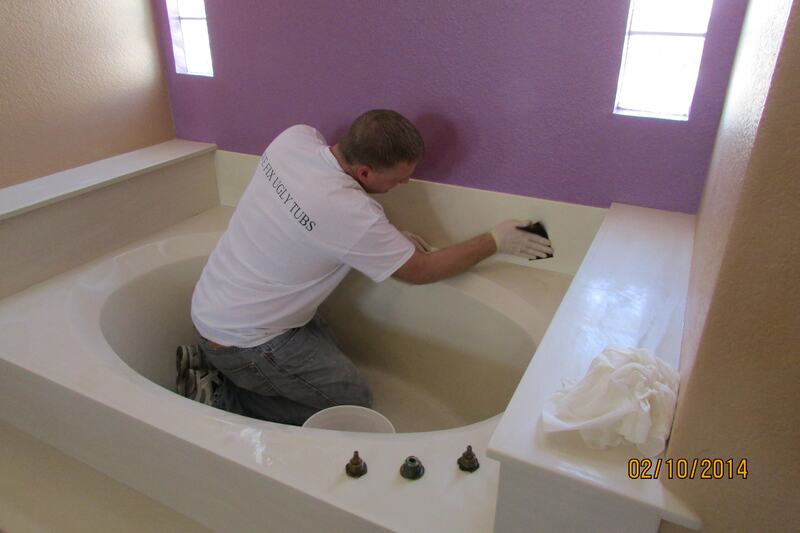 Call Todd’s today at 480 835 7070 or visit: ToddsBathtubs.com. DON’T WAIT! 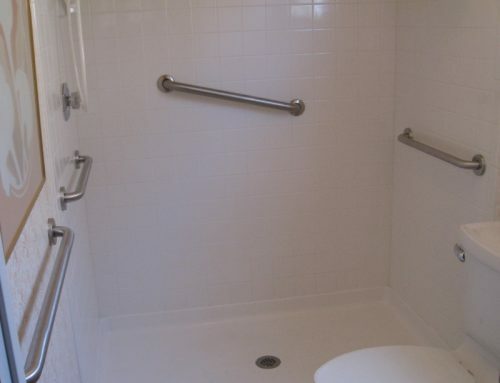 The cost of four grab bars installed in your toilet and shower is less than 25 hours of home care. 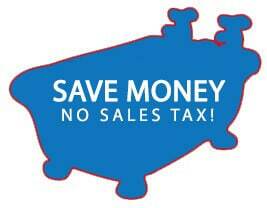 If you slip and fall, you will need hundreds of hours of home care – you do the math!